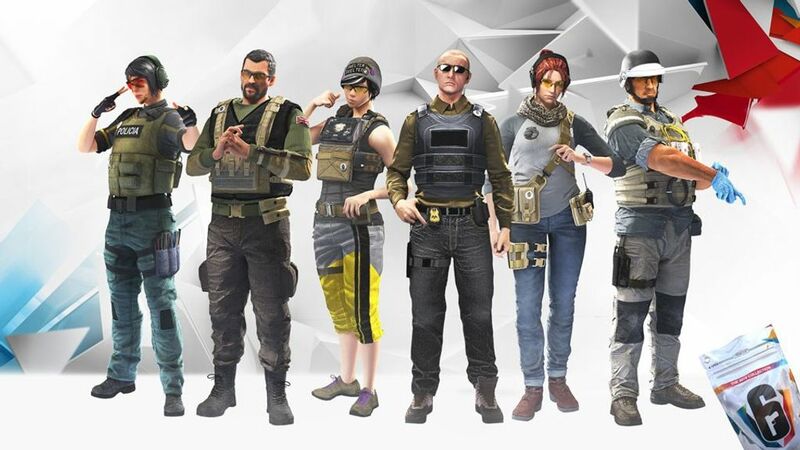 Ubisoft on Friday released the latest news about the upcoming Rainbow Six Siege event - The Six Invitational 2019. From January 25th until February 18th, players can enjoy the Six Invitational Playlist which will be accessible from the main menu via the Discovery Playlist. 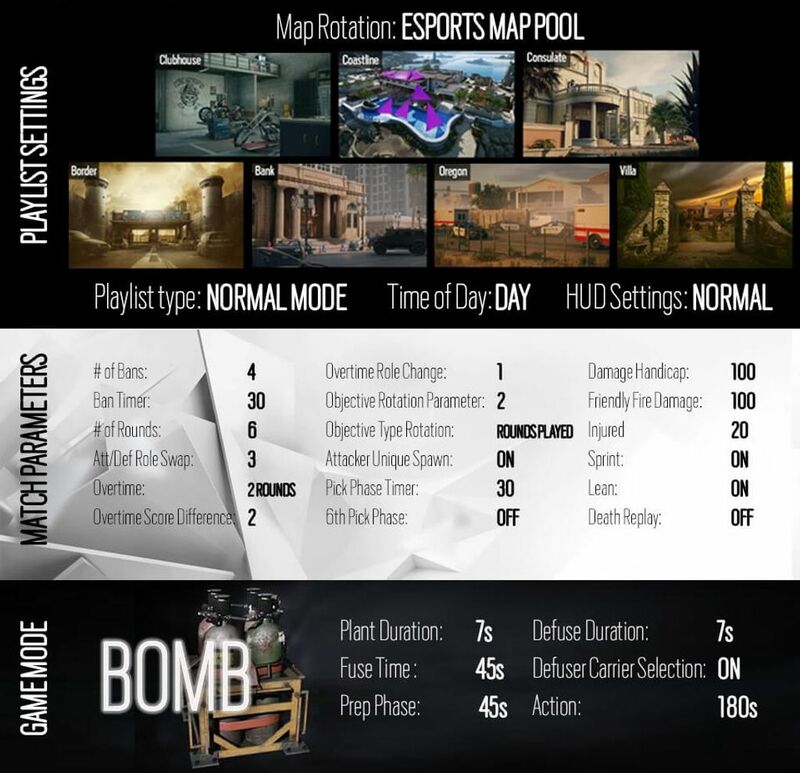 The new playlist includes features like Esports Map Pool, Pick and Ban phase and other custom features. There will be no duplicates with all the Collection packs. 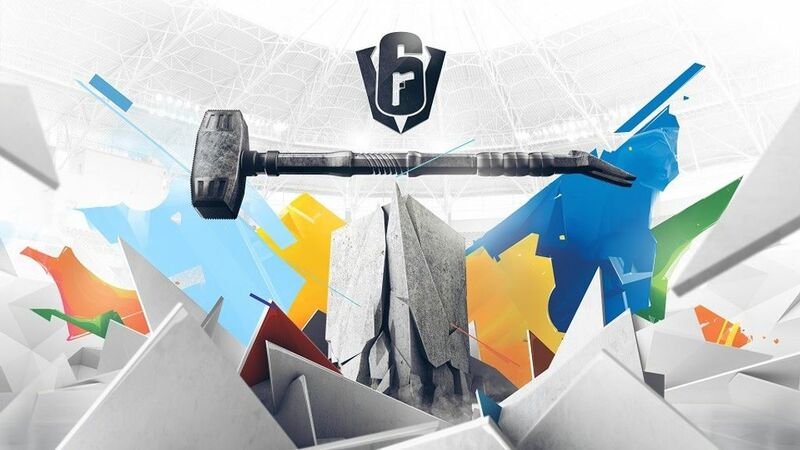 Ubisoft also announced that 30% of the net revenue from 2019 Collection packs will be added directly to the Six Invitational 2019 prize pool, up to a maximum of $2,000,000 and if the revenue exceeds beyond the $2M limit then the revenue will be distributed across Ubisoft's other official esports programs. Each weekend of this event will feature a new Club Challenge that will reward players with a 2019 Collection Pack, up to four in total for the entire event. Additionally, other Challenges during this event will feature increased Renown rewards.